Why Buy New? New Home Buying Seminar! Are you interested in purchasing a new construction home, but are not familiar with the process? Join A+ Builder, Lennar and Top Ranking Real Estate Team of Anne Arundel County, The Lee Hatfield Team of Keller Williams Realty for a free, no obligation seminar! Learn all of the tools and qualifications it takes to purchase your new home step by step. Benefits of buying a Lennar New Home (Inlcuding their Everything’s Included!® Packages). Today’s real estate market trends, and where we predict they will go. The recently released section of Tanyard Springs Towns by Lennar which features new, innovative home designs with lofts available and several homesites backing to woods or open space! 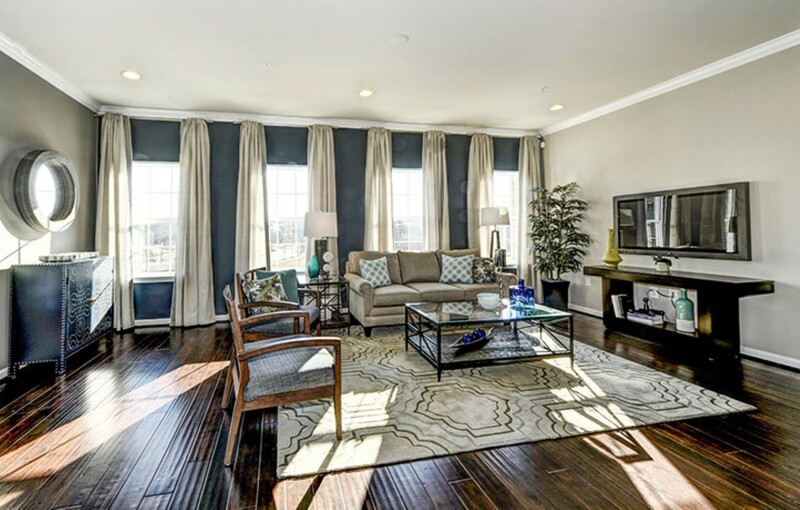 The beautiful townhomes at Tanyard Springs feature spacious layouts and the most desired luxury features. The Pointe at Tanyard Springs which is the newest section of the Tanyard Springs Community. Lennar is introducing two, exciting garage townhome designs that will offer buyers an unbeatable value for their housing dollar in this area. If you’re interested in purchasing a Lennar New Home in a different community, no problem! Lennar has several communities throughout Anne Arundel County & surrounding areas. We will discuss your best options.